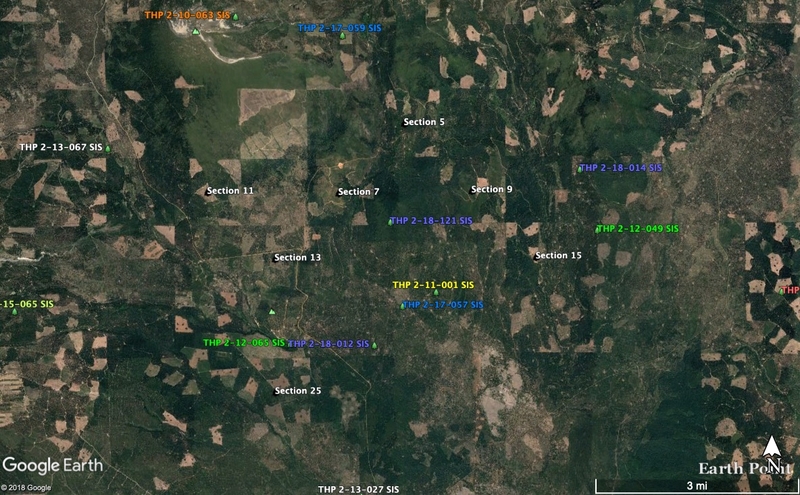 THPBlog: Sierra Pacific Industries to clearcut log east of Mt. Shasta. Sierra Pacific Industries to clearcut log east of Mt. Shasta. This THP is about 10 miles NE of McCloud, CA and about 8 miles east of Mt Shasta, at an elevation of 4,400 to 5,600 feet. Sierra Pacific Industries is planning a mostly clearcut tractor based logging operation in white fir, ponderosa pine, sugar pine, incense cedar and knob cone pine forests. The regionally significant Upper McCloud River Redband Trout are located nearby at Swamp Creek in section 5 of the THP area, and there is an active northern goshawk nest within 965 feet of unit 9B in section 9. Two spotted owl nesting territories are located within 1.3 miles of the THP area in sections 4 and 30.